You are looking at a very solid 1969 MGB that we have known and serviced for over twenty years. This is a fantastic running and driving car that was subject to a full restoration approximately twenty years ago, at which time everything was gone through and rebuilt. It is an older restoration, so it does show some wear from use. This is a rust-free car that shows no sign of serious body damage. The paint is very nice, but does have a few small scratches and chips. 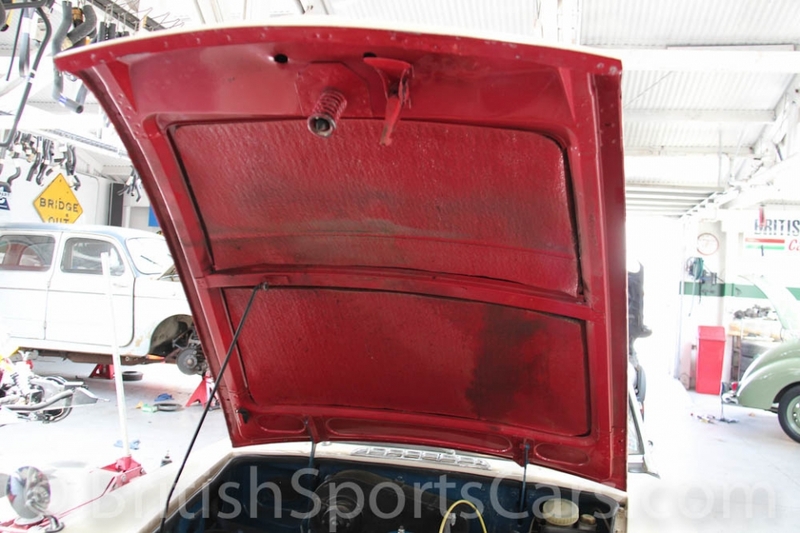 You will notice in the photos the car is painted red, white, and blue under the bonnet and boot. 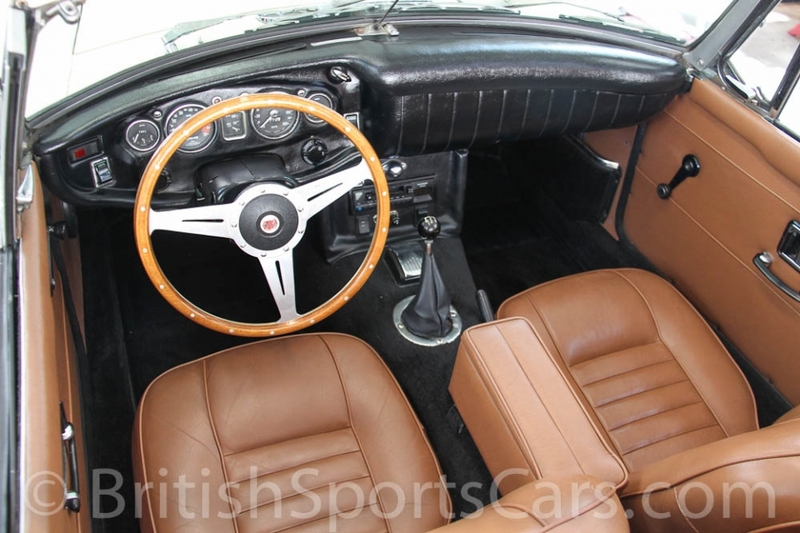 The upholstery is also very nice and done in leather; although it does show a little wear due to its age. 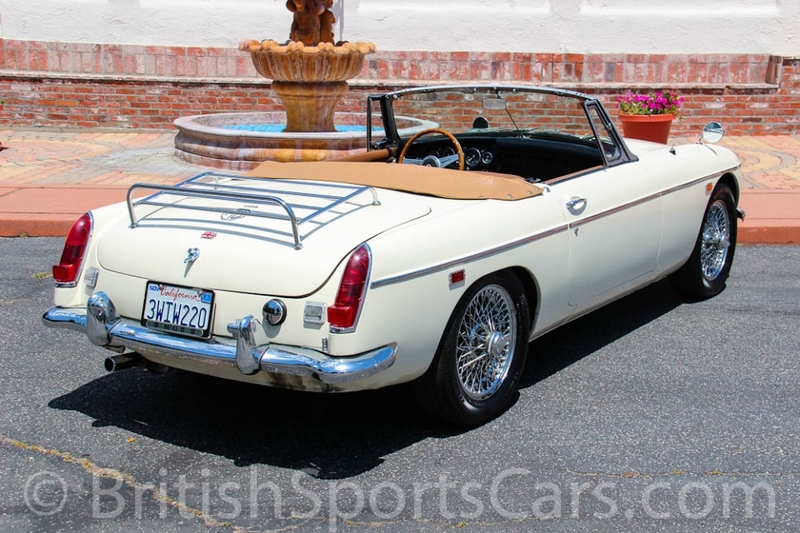 The car comes with a tonneau and a convertible top that is in like-new condition. This vehicle has always been garaged and covered. 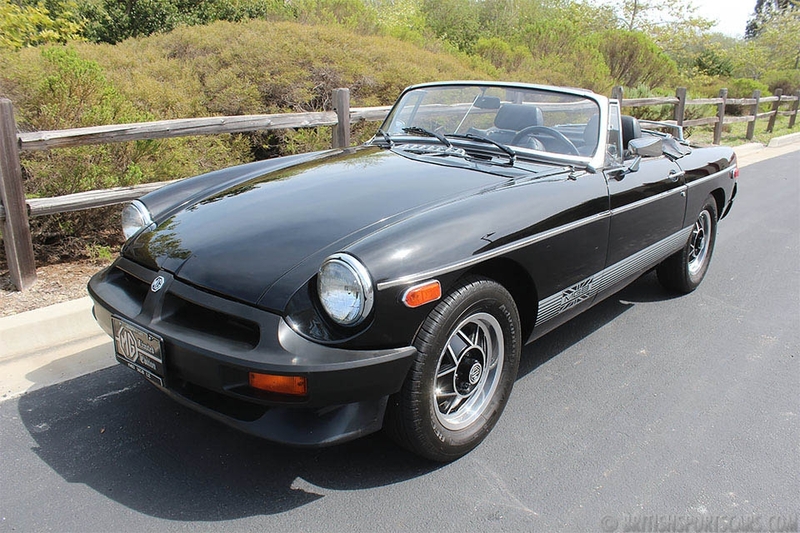 If you're looking for a great driving MGB to enjoy, then this is the car for you. Please feel free to contact us with any questions you have.